De La Salle is a friendly, student focussed school based in St. Helens, on the outskirts of Merseyside. 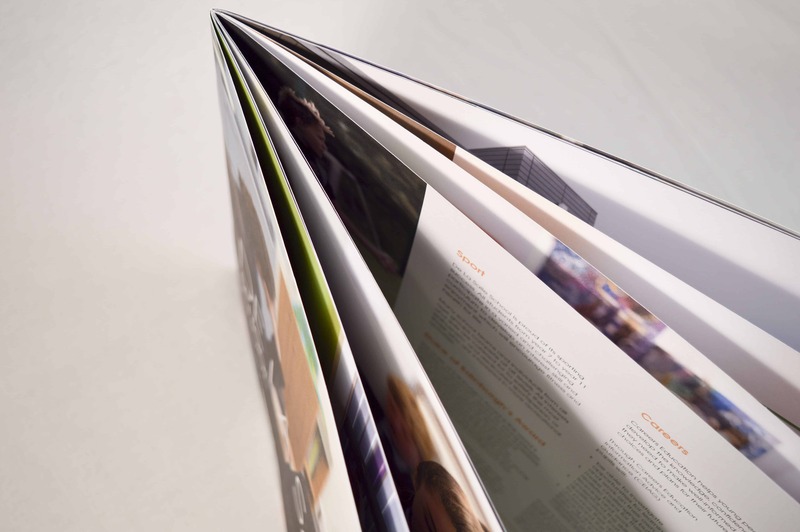 The School approached Creativeworld after viewing our marketing capabilities on our website. They needed an agency to assist them in enhancing their profile across various communication channels. After an initial situation analysis we recommended a full service marketing strategy for the next 18-24 months. We were commissioned to deliver various pieces of collateral to showcase the true values of the School. The school was keen to re-inforce the fantastic levels of Personal Development, Progressiveness, Welfare and the opportunity for students to flourish at the school. 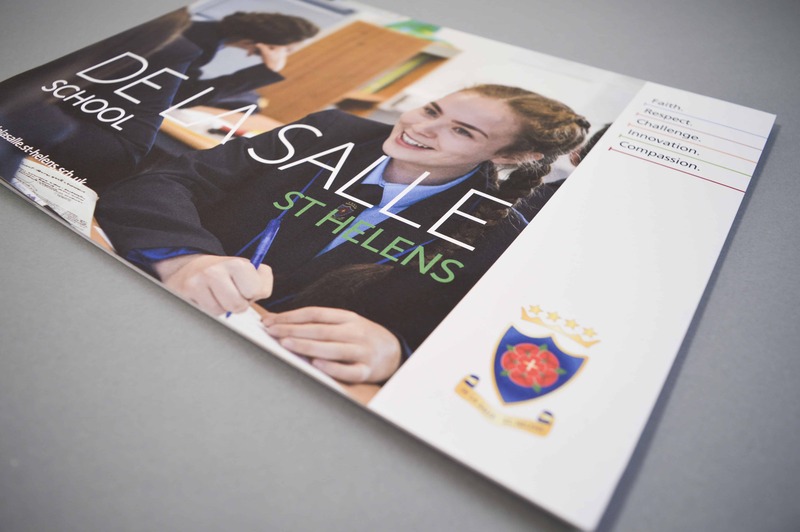 Our delivery for the 2018 intake was to create an Informative, value led Prospectus, with clean imagery throughout reflecting the environment De La Salle School has to offer. To complement this, we partnered the school to create an engaging video that was used on their open days. The video relays several aspects of life at De La Salle and it reflects the opportunities for students both academically and extra curricular. As we continue our partnership with De La Salle, we are looking to develop their profile with the local community, existing and future students, staff and potential parents. We consider ourselves to be an extended support function to their team, working together to deliver success for the school.